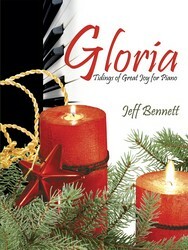 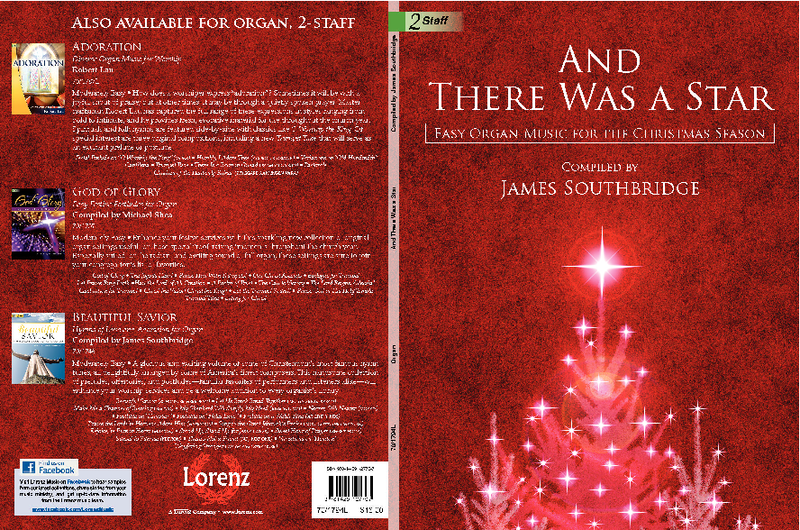 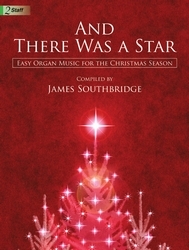 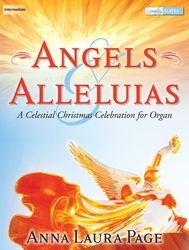 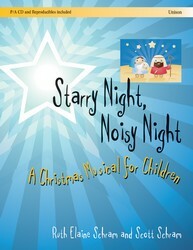 "Glory to God in the Highest" is the theme of this festive seasonal collection of practical organ music for Advent and Christmas services. 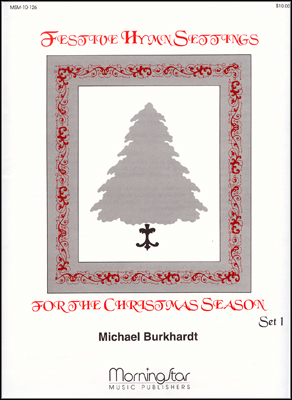 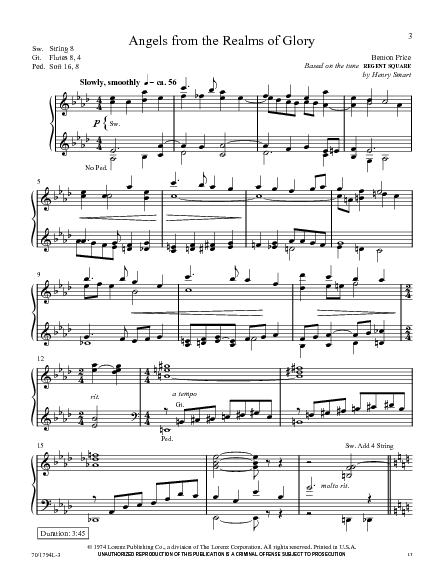 Because we need to fill so many musical "slots" during the holiday season such a selection of easy-to-prepare preludes, postludes, and offertories based on favorite carol melodies from around the world is invaluable. 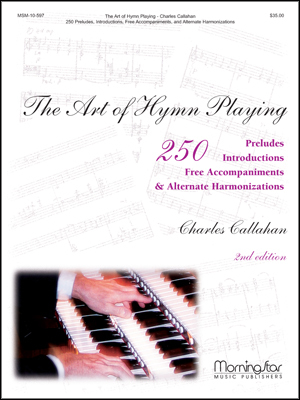 Suggested registrations and the approximate duration of each selection are included in two-staff format, providing a useful volume for worship, study, or performance.